Local resident Fiona and Neesha our Community Worker, met with two housing representatives from Ascham Homes. Both of whom cover different residential locations in the mapped St James Big Local area. At the meeting we discussed working together more closely to ensure that Ascham Homes residents were hearing about what the Big Local were doing and how they could get involved. 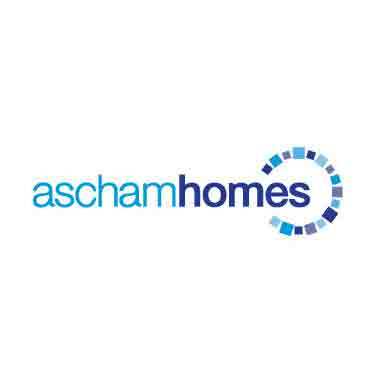 It was agreed that information about our up coming Jumble Trail event and notice for new people to join our partnership would go out to Ascham Homes residents via newsletter and on their website.